Crawford hasn't been in the net since suffering a concussion on Dec. 23. He told reporters Wednesday that he planned to make the start against the Coyotes. "I'm sure he's looking forward to it, and we're all excited about it as well," Blackhawks coach Joel Quenneville said Thursday. "It'll be a fun situation for the guys, seeing him back in the net as well. So we're looking for everyone to be excited about tonight's game. 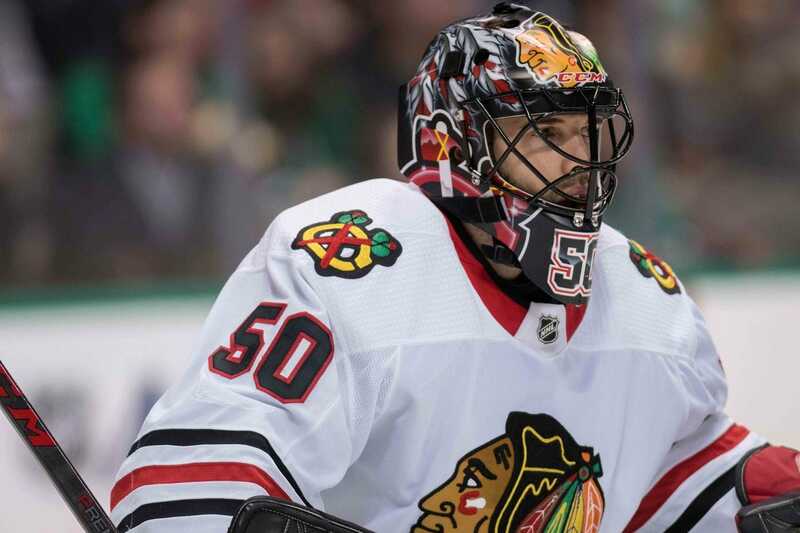 "He missed five games to start the year, so we're fortunate that [Crawford's return] is this early. We have a big stretch of games in front of us right now. We'll see how he's handling it in selecting his starts. But definitely, we're all excited about this situation." "It feels good to be back to myself," Crawford said after Wednesday's practice. "I'm feeling clear."